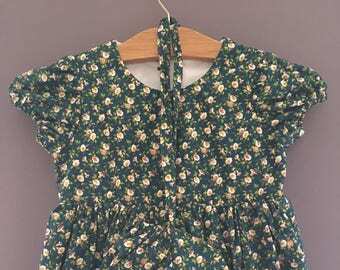 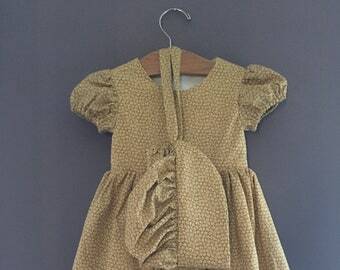 *After you place your order, we will send you a picture of all the available fabrics in that color that you select and then you pick the fabric and pattern that you like the best. 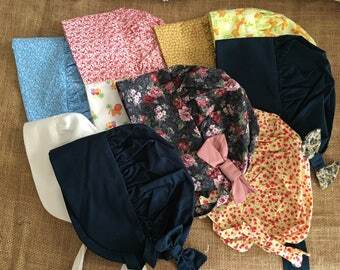 We will then ship your girl and doll bonnet to you in 1 to 3 business days! 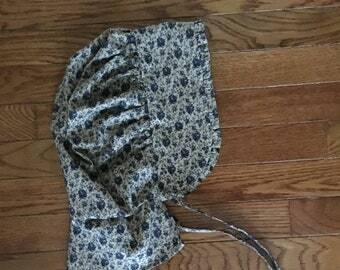 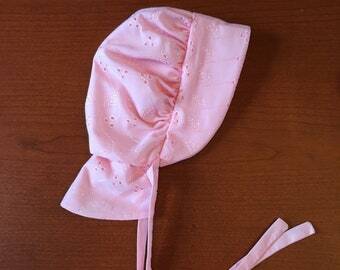 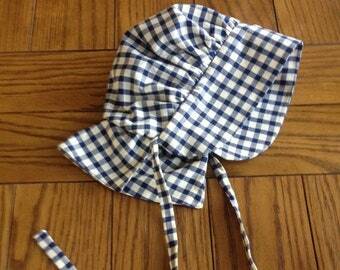 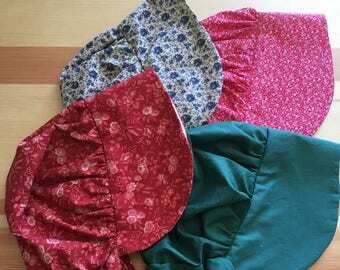 * All Doll bonnet are made the same size, but the girls bonnet very on size. 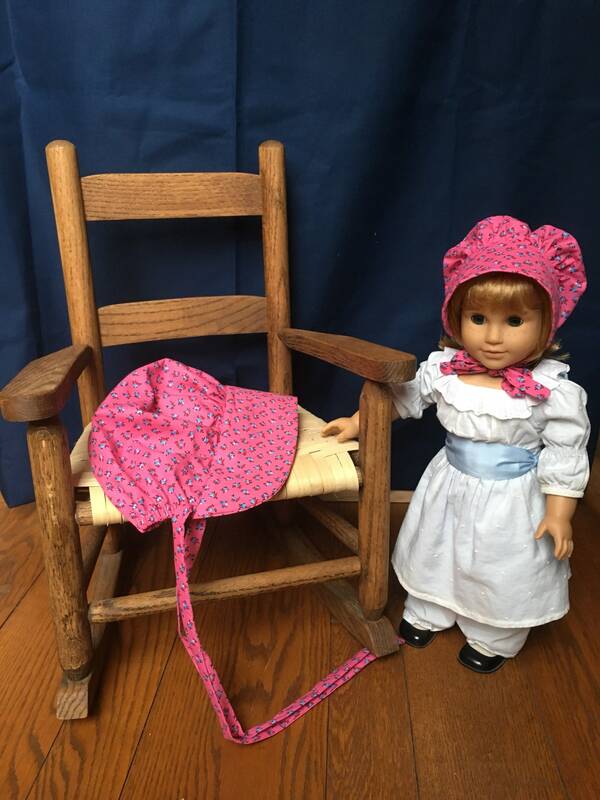 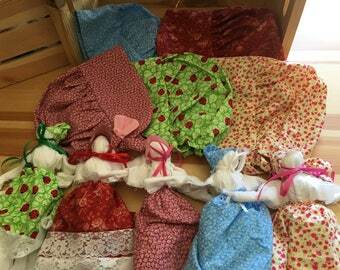 If you need a special size bonnet for you doll please let me know!